Edmonton is my hometown and I still live here. And as much as the drastic weather changes bother me, I am still proud to call it home. This Saturday’s Home$aver Eco Event is one reason I love Edmonton! The City of Edmonton has partnered with Rona and EPCOR for a ONE DAY ECO SALE – Saturday, May 7, 2016. Doors open at 7am, so get there early to get what you want! Here are 5 reasons to check out the HomeSaver Eco Event at Rona locations in Edmonton and make your home an eco-friendly haven for cheap! 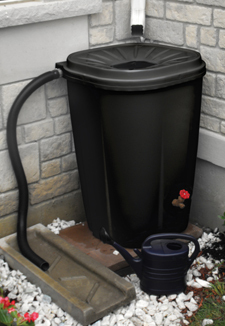 Rain barrels are an awesome way to save water and give your garden the moisture it needs. It saves on water consumption, which means you’ll save on your water bill! Win-Win! 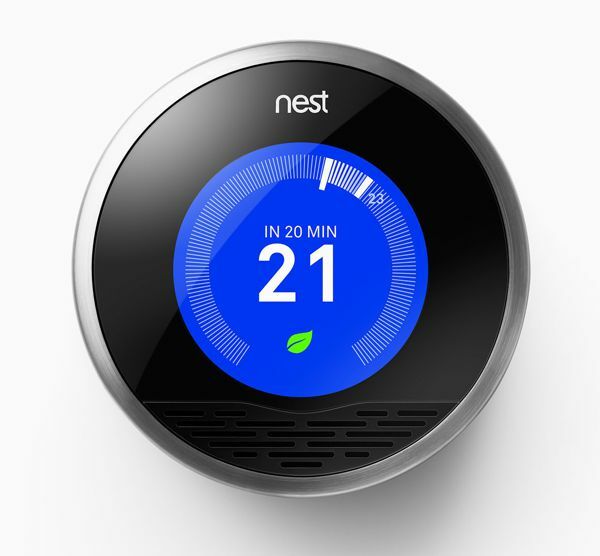 We got one of these hi tech Nest learning thermostats and I must say, they are pretty cool. You can control the temperature from your smartphone, so if you left the house but forgot to turn the heat down, or the air conditioning off, you can do it from your phone! Plus the thermostat actually begins to detect when you’re not home and learns your temperature preferences. I am not a heat lover, so our ideal home temperature is 18 degrees celsius (which also saves on a heating bills!). 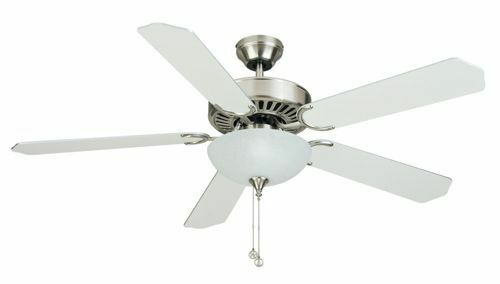 I LOVE the ceiling fan in our bedroom. We don’t have air conditioning, so it makes a HUGE difference when we open the window and turn the fan on to circulate the air. This is an awesome price that will also help you save on your energy bill. Many people still haven’t made the switch to LED bulbs because they are more costly up front than CFL bulbs. However, LEDs are hands down the most energy efficient and will save you way more in the long run. 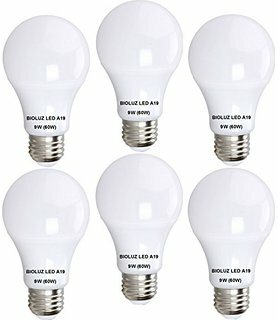 You don’t have to pay more up front with this sale – this is definitely the best price I’ve ever seen for LED bulbs! We got a few of these at a Home$aver Eco Event a few years ago and I LOVE them for electronics. 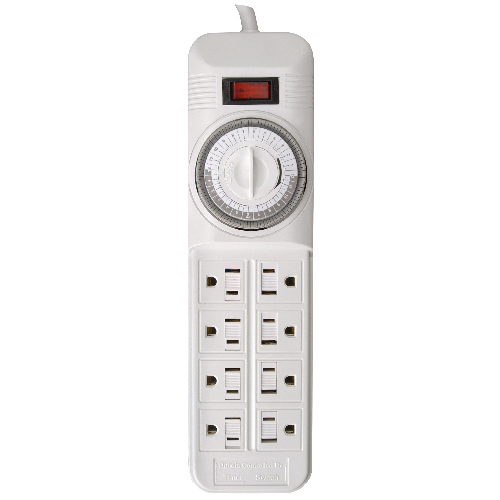 No more phantom electricity sucking during the night from our TV, DVD players, and computers! What will you get at the HomeSaver Eco Event this year? Don’t forget to check out these other Canadian bloggers and their FiveOnFriday posts! 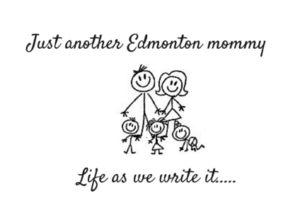 Local to Edmonton, this mom is blogging about a little bit of everything. Things to do with the family, a simple DIY, or life as a family of 5. Louise, of Surrey, B.C., shares about the reality of family life with some very energetic kids at Talk Nerdy To Me. If you’re interested in making life simpler, and also honesty from a nerdy mom of three check out Shawna from Simple on Purpose. 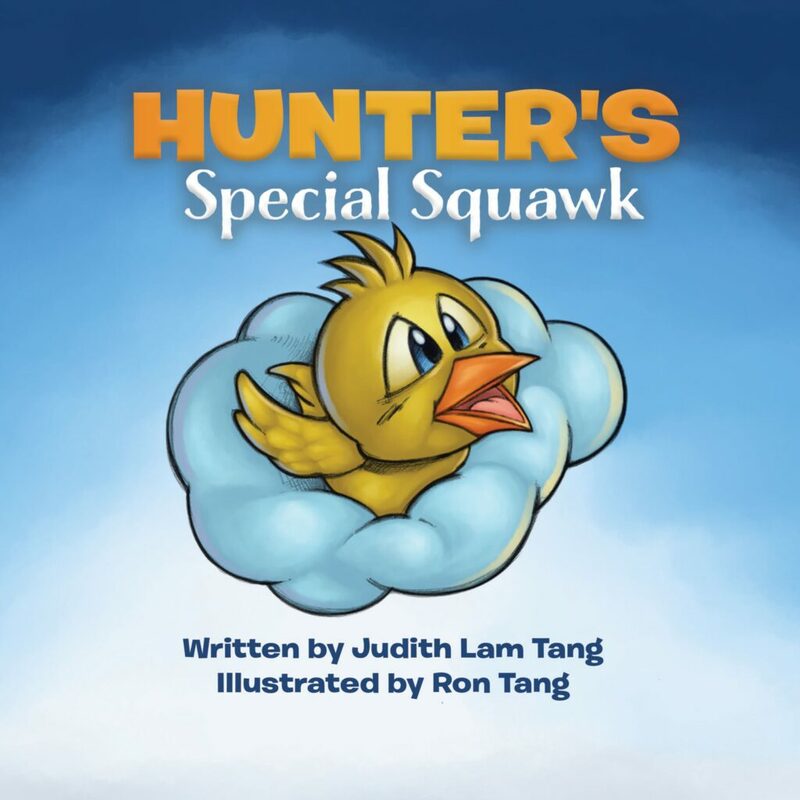 For five funny things that will make you feel better about your own parenting skills, check out Jac and Juli at TwoFunMoms!